Although the designer is not a term specifically stated in NEC3 contracts, design is of course an essential element. 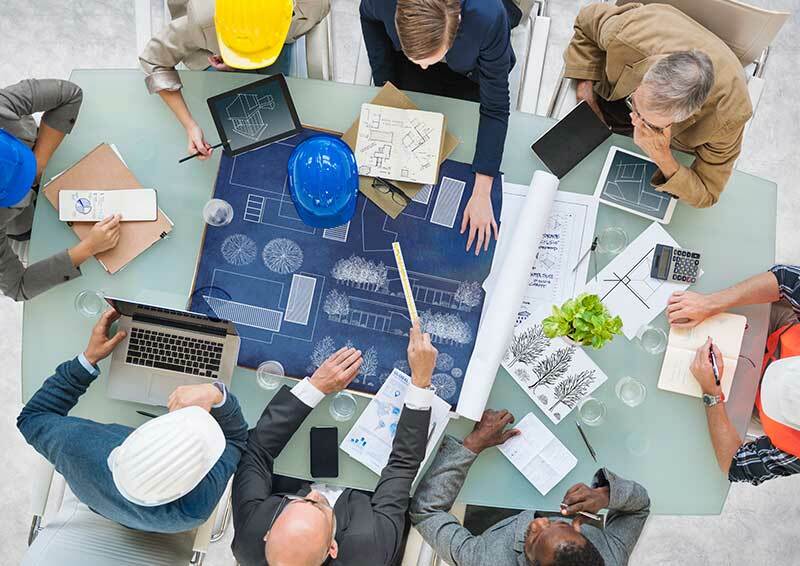 Some recent changes to UK CDM have been made and BIM remains a key initiative in UK Government improvement agenda – so what are these and how are they allowed for in NEC3 contracts? What is design, BIM & CDM? How are these included for in the Scope and what changes have come about to these recently? Which NEC3 contracts are relevant for designers? What role does the designer play in NEC3 contracts and why is this important? Joining Rob Gerrard, NEC Users' Group Secretary is BIM specialist Steph Yeadon, Director at Stradia, and Mark Davies, CDM Manager at Mott MacDonald.